The Energy Doctor has been servicing Saskatchewan residents since 1981. As a company who has been around for 37 years with over 15,000 happy customers, we are your general contractor because we do it all. Don’t waste your time working with multiple contractors who give you higher rates because you are only getting them for one portion of the job. By working with one contractor like The Energy Doctor, we can lower our prices for complete new home and renovation projects and still maintain the highest quality products and installation services. At Energy Doctor, we can perform a complete home renovation project in as little as one week. The Energy Doctor SWARM team will complete your renovation project with the highest standards and ensure your down time is minimal. At Energy Doctor, you can Plan Now, Save Big, Install Later. Don’t wait till spring for your project planning when it is busy and doesn’t fit your schedule. By planning in the winter, we will offer out of season discounts for your complete project. With our large warehouses, we can have your product ready at anytime for installation, even on a nice winter day. 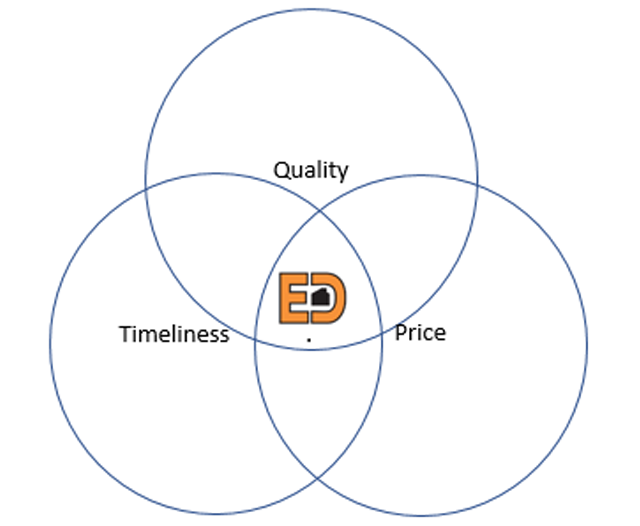 Why choose between quality, timeliness and price when you can have all 3 with The Energy Doctor. Receive the highest quality product at the best price in a timely manner by Planning Now, Saving Big and Installing Later. We also offer services to small communities. We offer small town pricing when numerous projects within that town are booked. So talked to your friends and neighbours and call us to ask about our group booking offers.